Sample Solutions at Quirk's Event in London - What a start! Making another trip to the beautiful city of London was a great way to close the busy and productive month of February. 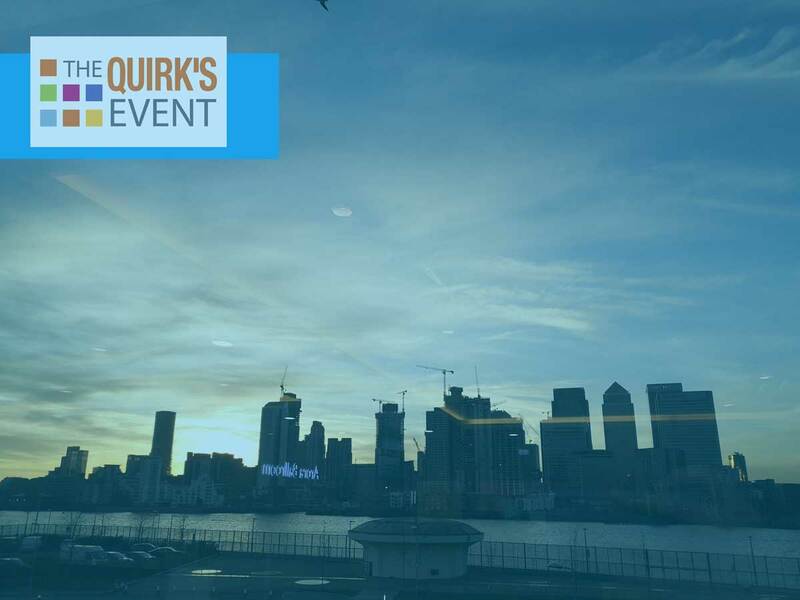 Sample Solution’s first trip in 2019 was to attend the first Quirk’s Event in Europe. What a start! This first appearance on Quirk’s event in the United Kingdom was packed with attendees and exhibitors from two continents – North America and Europe. The North American continent featured legacy partners that make an appearance on every Quirk’s event held in the US, and this time decided to follow the event all the way to London. 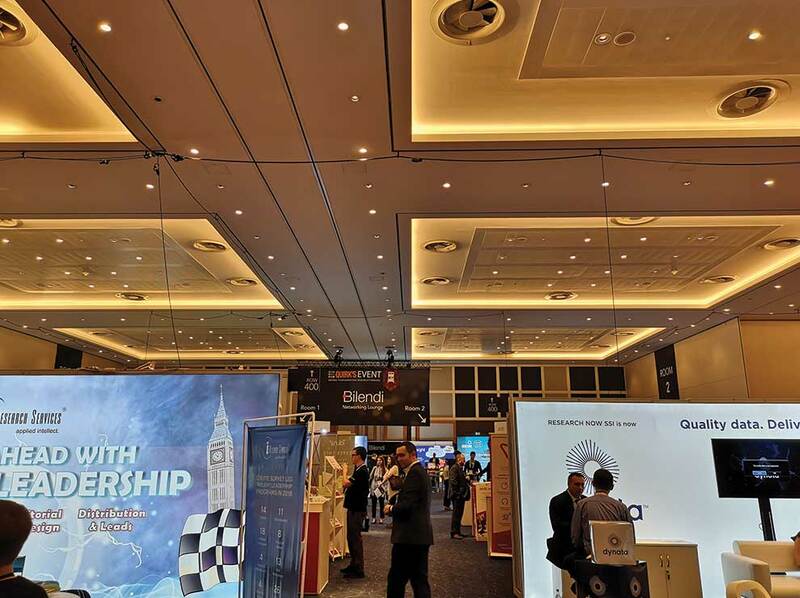 Also, the hosting continent of Europe, presented attendees mainly form the UK Market Research Community, as well as some guest appearances from other European firms. Sample Solutions was exhibiting at the event alongside many organizations from all fields of the MR industry. 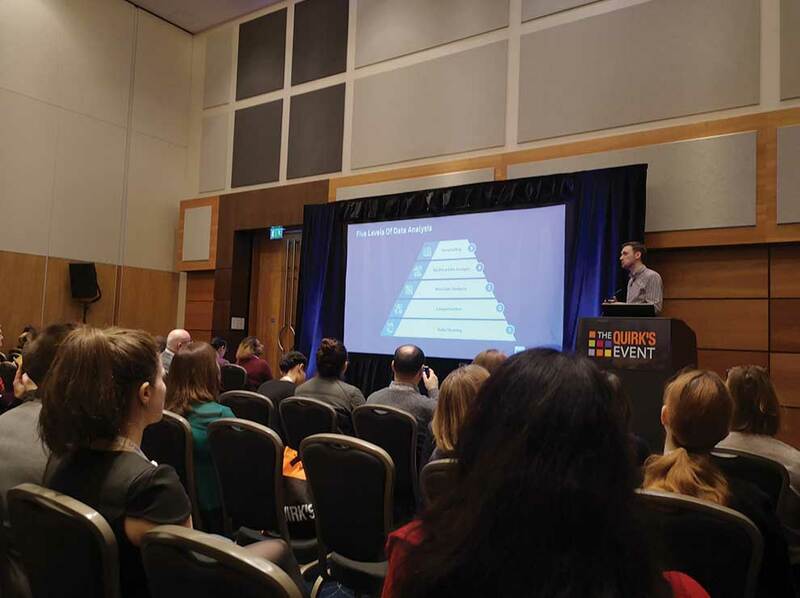 The event took place in the conference hall of the Intercontinental O2 hotel, which was within walking distance from the O2 arena. A lot of speaker sessions took place during the two days with expert keynote speakers elaborating on topics like AI, B2B research, Consumer Behaviour research, GDPR and Automation. Most of all, we were delighted to participate in the sessions and learn more on how those topics are evolving. 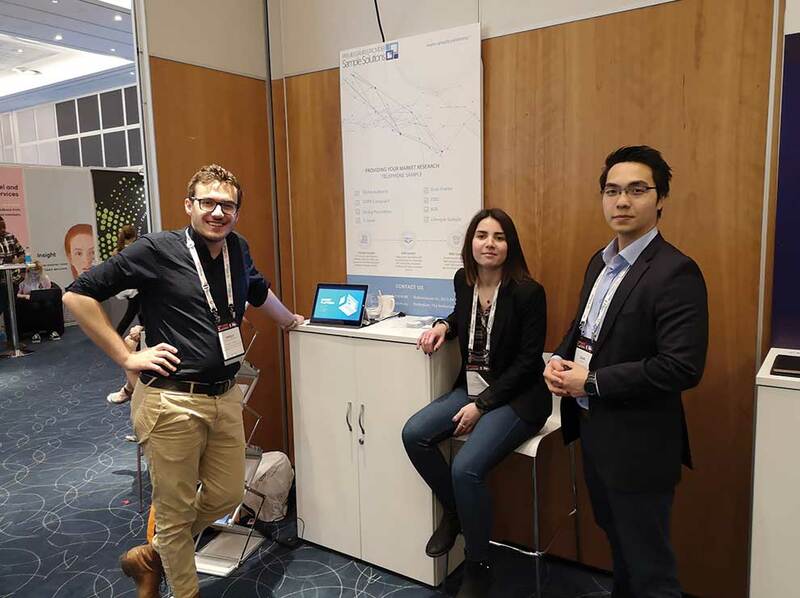 At our booth, we had the opportunity to present our sampling services for CATI data collection, and our automated solution for sample ordering – Sample Survey Platform, for which we received praise by most of the clients and bystanders, and gathered client feedback for future improvements. Numerous meetings between clients and suppliers took place during the fair, and many connections were extended between peers using the smart badges for digitalized networking. This technology uses smart badges to connect people by saving their contact details – say goodbye to business cards. In addition, the event app notifies users about upcoming instances. Neat! The event proved to be a fun challenge for everyone present, and the Quirk’s team had the boldest gamification system installed for all the participants to connect with each other and attend as many session as possible. However that didn’t stop exhibitors from bringing new ideas to the table. Most of them contributed with new and entertaining ways of making the event pleasurable by business card lotteries, scavenger hunts, giveaways, video and photo booths, etc. The coffee bar that stayed open at all times made this expo an excellent networking environment. Having experienced this lovely trade show, we couldn’t help but sign up to exhibit again at Quirk’s London event in 2020, which is scheduled for the 11th and 12th February at the same venue. Until then, we’ll be continuing our 2019 road show where our next stop is the Quirk’s Brooklyn event, happening on the 5th and 6th of March at the Marriott Hotel by the Brooklyn Bridge. We are looking forward to new sessions and connections.